Today, SSE announced a massive annual profit of £1.55bn - a 9.6 per cent increase on last year. We're caling on SSE to pass this windfall onto their customers by offering them a price cut, rather than a cynical price freeze. Read our statement below. 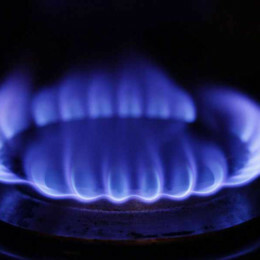 "SSE's announcement of a £1.55bn profit is a kick in the teeth for consumers when their prices went up by 8.2% last year. So we're stunned that they've announced a massive profits increase of 9.6 per cent after losing 370,000 customers in the past year. When SSE announced a price freeze in March, we said it was cynical to offer a freeze when prices are unaffordable. We stand by that. And in light of today's announcement, we're calling on SSE to put the customer first and turn their profit windfall into a price cut." Please contact Jonathan Senior on 07929 721 219 or Jono@ThisIsTheBigDeal.com. ThisIsTheBigDeal.com is a national campaign for cheaper energy bills. 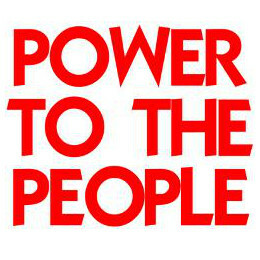 It brings people together to harness their collective buying power and deliver lower bills. 10,000 people have already signed up, over 60% of whom have never or hardly ever switched. People can sign up online at ThisIstheBigDeal.com, or by calling 0333 222 5871. "SSE's price freeze is a cynical move to pre-empt the referral of their industry to competition authorities. Such gestures are easily affordable after energy bills have doubled and profits quadrupled. A competitive energy market does not announce price freezes in response to government pressure; it offers price cuts in response to consumer demand. The best way for consumers to achieve that price cut is to join a collective switch like The Big Deal, and bargain together for a fairer tariff. Then we will see if the Big Six are serious about competition."